I had a dream last night. It wasn’t an epic battle, or a visit from a loved one and I didn’t wake up having had an epiphany, or had my life changed. I had a dream that I looked in the mirror, and I was thin. I was nearly at my goal weight! I was so excited, and felt so motivated to continue my journey, to just push that last little bit! When I woke up, I still had that motivation in me. It was like dreaming about it made it feel so much closer. Like maybe it isn’t so far out of reach, maybe it’s only just in front of me, and I just have to reach out and grab it! So that’s what I’m doing. No more messing around. I have 44 weeks until I get married, it’s time to get serious. Up until now I’ve been working to lose weight but incorporating more exercise and making healthier choices, which is great, but progress is too slow. 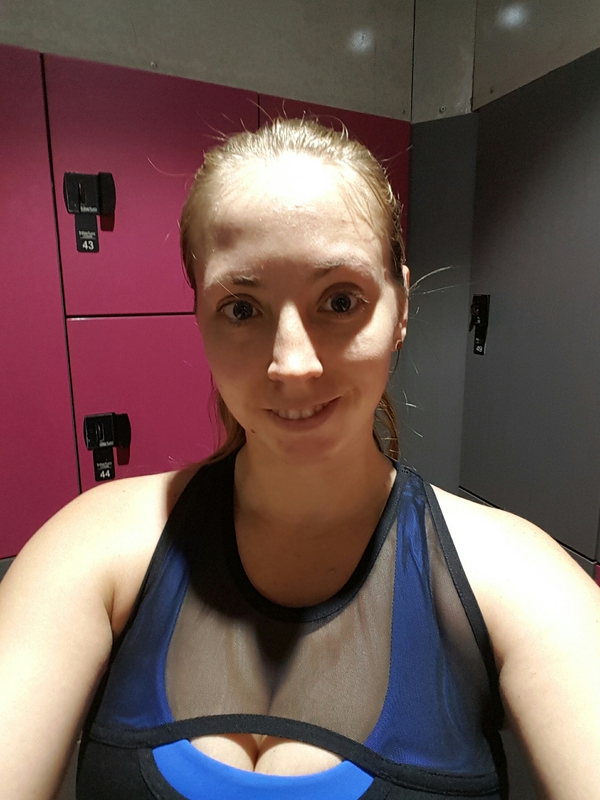 I’ve signed up to Go Health Club, and they offer heaps of classes, so I’m going to do 1 class a day! This afternoon I have my second Personal Training session (still recovering from the first one!). 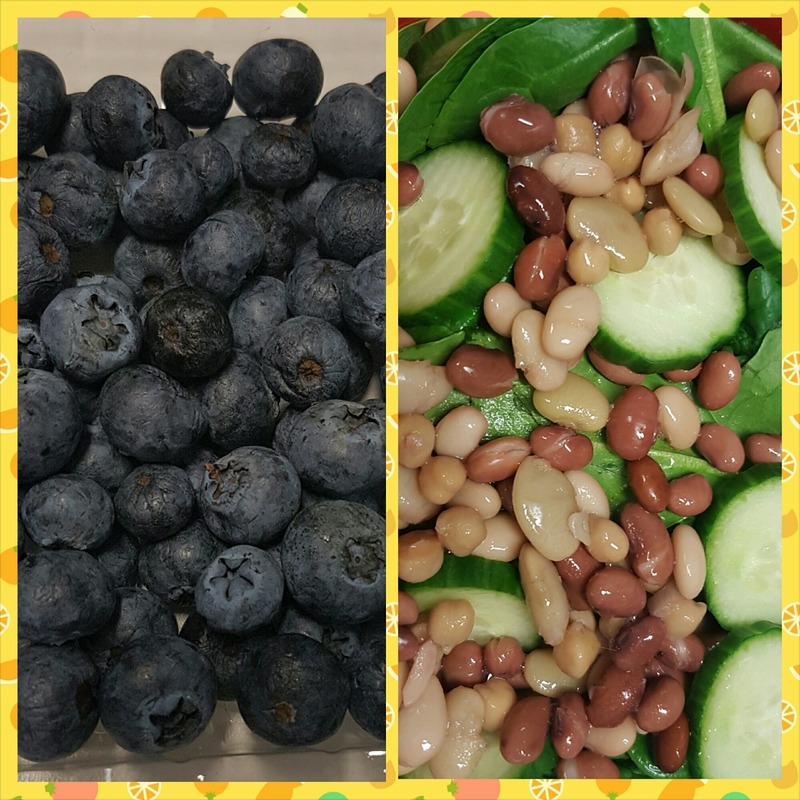 Breakfast today was a strawberry banana smoothie, lunch is a baby spinach, cucumber, and 4 bean salad, and I have kiwi fruit and blueberries for my snacks. And I’m thinking stir fry for dinner. Motivation is important, and whatever gives you the motivation you need, embrace it! For extra motivation and updates on new posts, follow me on Instagram @becoming_beautiful_today ! Previous postMuscle vs. 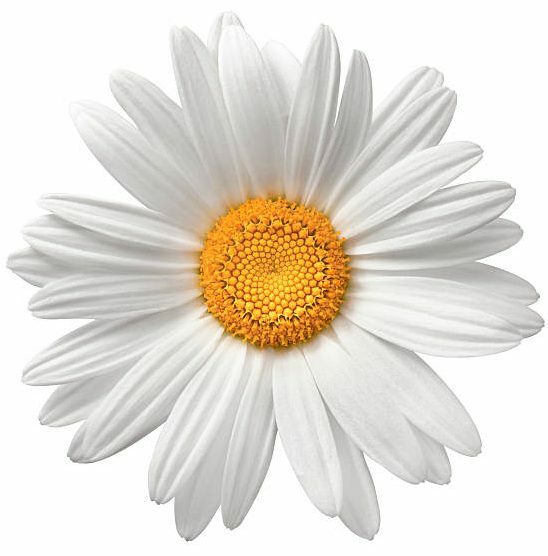 Fat – Is the Difference What We Think?